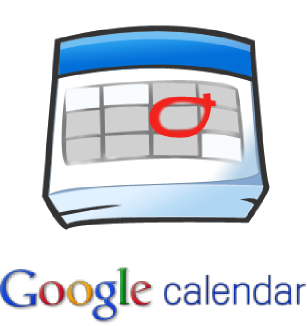 You could continue to add events to your Google Calendar the old fashioned way, or you could use this super cool (and fun!) 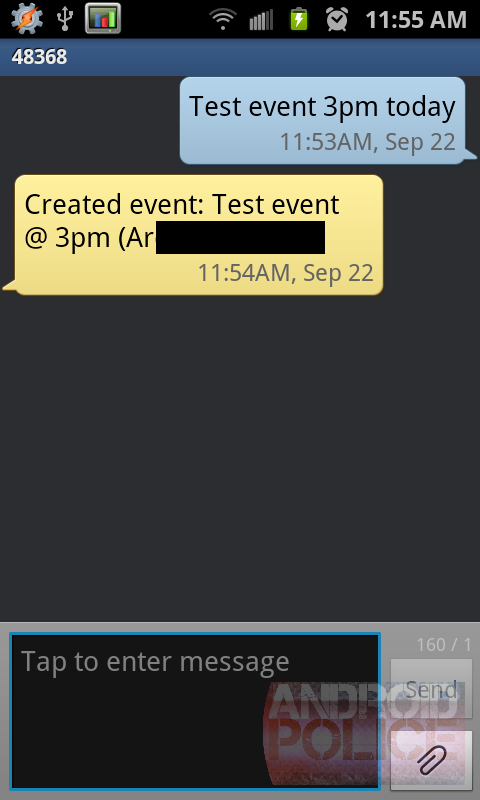 method of SMSing things to your GCal. And that's it. The next time you need to add something to your Google Calendar it's little more than a button press away.